Discussion in 'Coventry City General Chat' started by Elton_Welby's_milkman, Apr 17, 2019 at 2:18 PM. 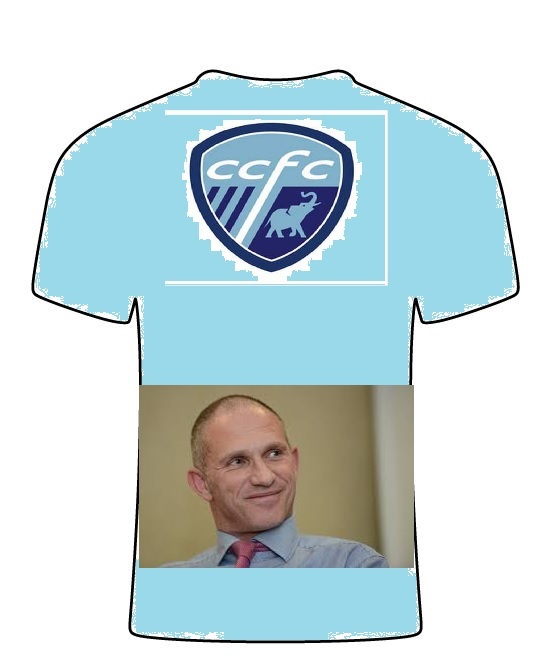 It’s that time of the year when next seasons kits start to leak.. just for fun, what would you like to the Sky blues to be sporting next season?... Continue with the all sky blue? Sky blue with some white / dark blue mixed in? 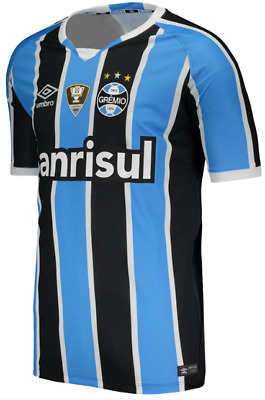 or the traditional sky blue and white stripes? Which personally I’d like to see.. Id also like us to use this seasons 3rd kit the black and green stripes as the away kit next season ( prefer it to this seasons all white) kinda like it…. Continue all sky blue at home. Green and black away. No need for a third. Can we have a purple and yellow away kit please. CanadianCCFC, Iancro, Sky Blue Pete and 5 others like this. Send that to the clubs email, im sure they will use it for next season! Sky Blue Pete and AStonesThrow like this. Sky Blue Pete and Terry_dactyl like this. CanadianCCFC, Sky Blue Pete and AStonesThrow like this. Are we still Nike next season? If so probably this, hopefully more sky blue than this but that would be a bespoke colour which I presume is more expensive. That's what Man city have this year. Nah you are thinking of Sambuca.